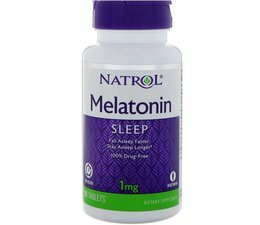 2-Layer Tablet–outer layer releases Melatonin quickly to help you fall asleep faster, followed by the controlled release of an inner layer to help you sleep through the night. 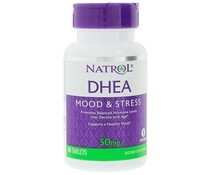 Contains Vitamin B-6 to support the body's natural production of Melatonin. Helps establish normal sleep patterns. 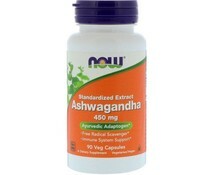 100% Drug-free and non-habit forming. 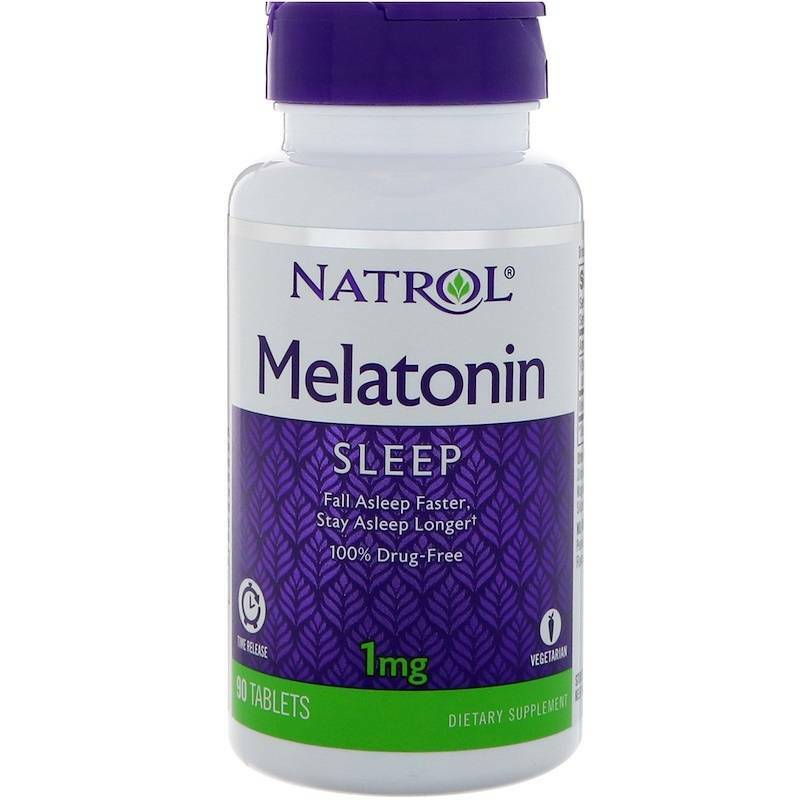 Melatonin is a nighttime sleep aid for occasional sleeplessness. 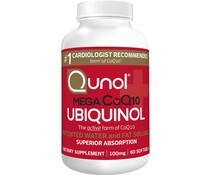 Take 1 tablet 20 minutes before bedtime. Microcrystalline cellulose, dibasic calcium phosphate, methylcellulose, magnesium stearate, stearic acid, hypromellose, silicon dioxide, glycerin. No: Milk, egg, fish, crustacean shellfish, tree nuts, peanuts, wheat, soybeans, yeast, artificial colors or flavors, added sugar or preservatives. You may experience some residual drowsiness. If you are under medical supervision or using any tranquilizers or sedatives, seek the advice of your healthcare professional prior to using. Consult your healthcare professional prior to use if you have an autoimmune condition, depressive disorder or are pregnant or lactating. Not for use by children under 12 years of age. Do not take when operating machinery or driving a vehicle. No se ha encontrado ninguna especificación. Use comas para separar las etiquetas.